Every Christmas, the Star gets our attention year in and year out. 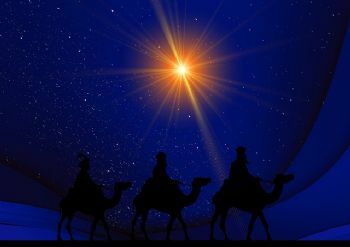 What is it about the Bethlehem Star that never fails to shine? What is it about the Bethlehem story that captures the imagination of billions of people throughout Canada and the entire globe? There is something very moving about perfect light, royal beauty bright light in the midst of a people living in great darkness. December can be a time of great hopes and great stress. No wonder that it is the high holiday of many alcoholics. December is that time when fragmented families try once again to reconnect, however painfully. Why do so many families watch the classic movie It’s a Wonderful Life every Christmas? Perhaps it is because this movie captures the darkness and struggle that so many families experience at Christmas, and yet how the Christmas Star can still break in with unimaginable light and hope. Each of us, as the Carol puts it, may choose to look up and see a star, that to the earth it gives great light. Each of us can choose to see the Christmas Star, Whose glory shines so far day and night. 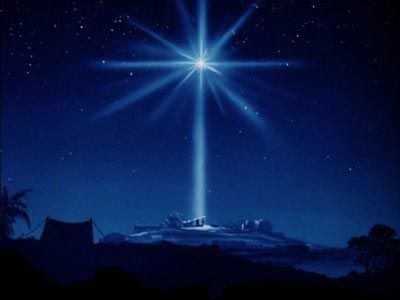 Each of us can find great delight in the beauty of the Christmas Star that led the wise men to Jesus’ manger. How many of us are willing to follow that star wheresover it goes? Wise men and women even in 2016 still seek him. As the Christmas Carol put it, “Sages, leave your contemplations, Brighter visions beam afar; Seek the great Desire of nations, Ye have seen his natal star: Come and worship, come and worship, Worship Christ, the newborn King.” The Christmas Star causes us to celebrate a very unique birth, a baby boy who has become the Great Desire of Billions among the nations of the earth. The Christmas Star leads us to come and worship, to come and adore him among the cattle and the sheep in a lowly manger. 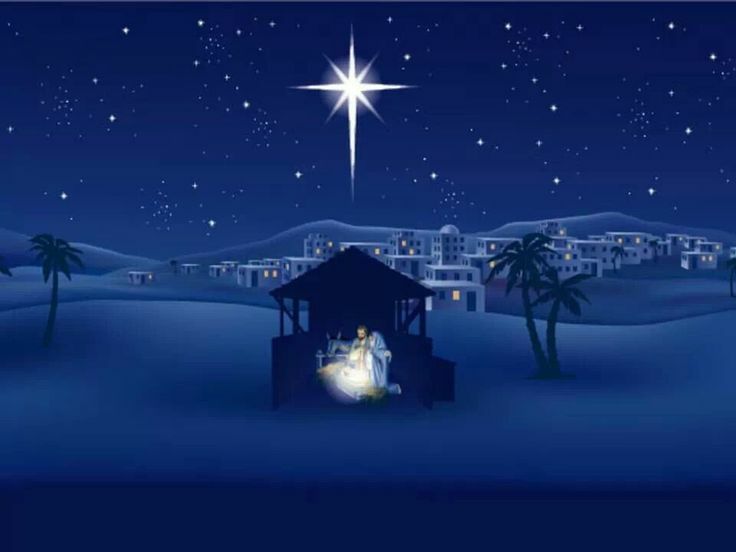 You are invited to come see the Bethlehem Star and let this star touch your life this Christmas.